Has your company had any major complaints issued against it in the last 48 months? Has your company had to settle a dispute in the Small Claims Courts/Provincial Courts in the last 48 months? WCB incidents in the last 2 years. 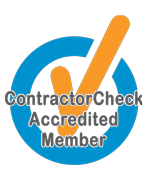 Following the pre-screening proof of insurances and WCB certificates will be required prior to insertion into the list of FairTradeWorks approved contractors. I hereby declare that all the information furnished by me in my application and the documents to be submitted in support of my application are true and correct to my knowledge. I also undertake that if I am selected, I shall abide by the rules and regulations of FairTradeWorksfailing which I may be removed from the list.  I also allow FairTradeWorks to send me emails and notification about jobs.